We are delighted that you are considering Claremont Presbyterian Church for your wedding. Claremont Presbyterian Church recognizes that families come in many shapes and sizes. We see marriage as a means for God’s grace to become present in the world as a couple commits to a life-long covenant blessed by God and witnessed by the community. 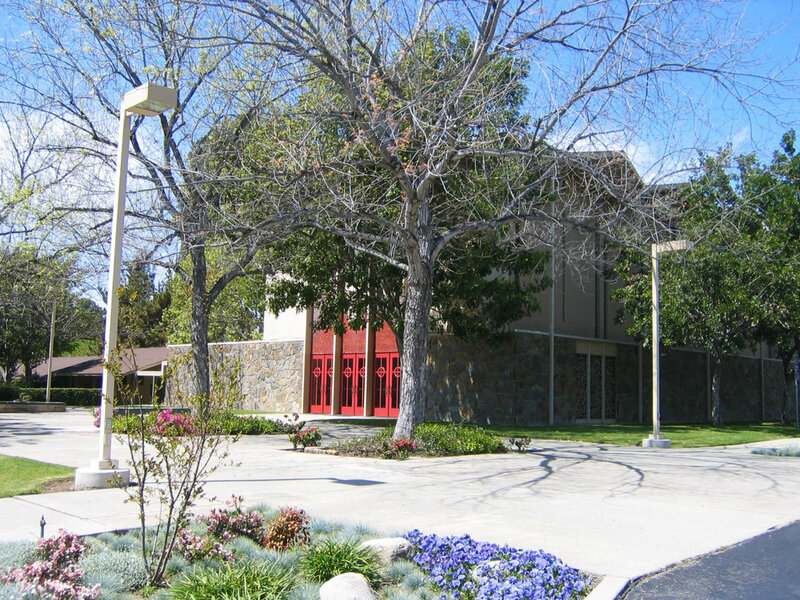 Weddings at Claremont Presbyterian Church are services of worship. Most services here are based on the Christian liturgies, though our pastors will work with interfaith couples to shape weddings that appropriately honor both traditions. Our CPC Facility rental guide provides photos of our reception areas and other spaces. Download our Wedding Fee Schedule and Wedding Brochure for more detailed information on using our facilities. Please visit our Campus Tour page to view additional images of our location or Contact Us for more information.